Why were things in Anthem different than Bioware showed us? What happened? 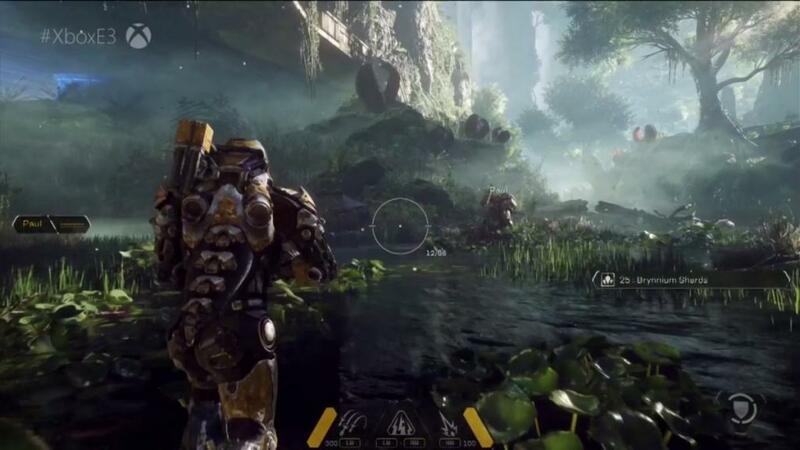 Anthem is getting some rather mixed reviews from people, and one of the biggest complaints is that things show by developer Bioware wasn’t what ended up being in the game, and that has caused some backlash. On Reddit, Ben Irving clarified why being transparent can lead to confusion on matters such as this. “The short answer is that the cost of transparency is things change,” he mentioned in a recent Reddit post. “We did our best to be transparent on the journey to going live but with that we knew things would be different in some situations. Sometimes people would be happy and sometimes they would be upset. It’s the cost of transparency. Anthem is out now for Xbox One, PS4, and PC. 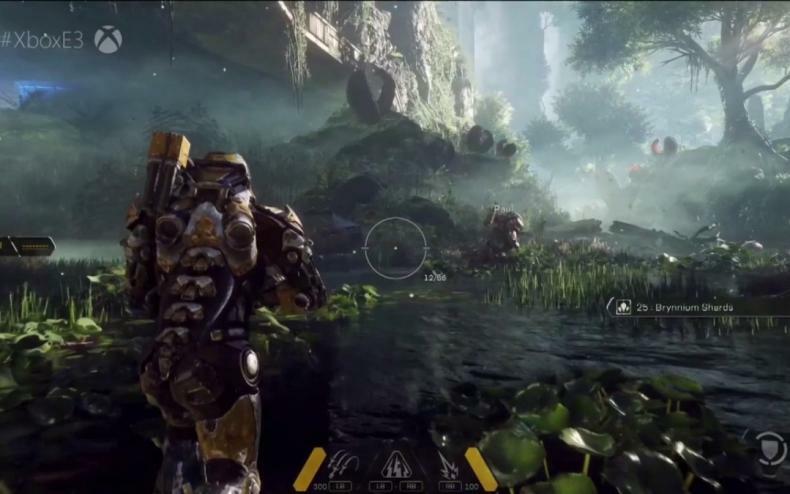 EA Shows Off First Anthem Gameplay!